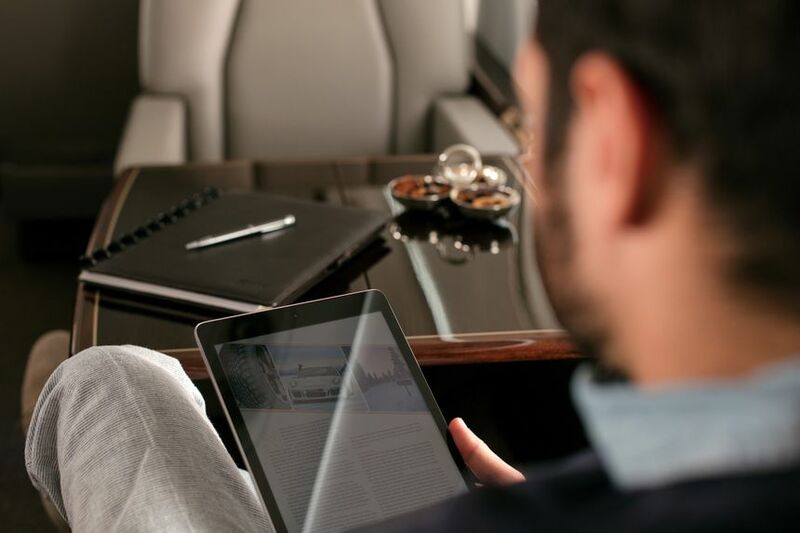 Jet ConneX gives Gulfstream operators Wi-Fi like they enjoy at home. SAVANNAH, Georgia, April 12, 2018 — Gulfstream Aerospace Corp. today announced that it recently delivered its 100th aircraft featuring the global high-speed Wi-Fi system known as Jet ConneX. “Gulfstream has delivered more aircraft with Jet ConneX than any other original equipment manufacturer,” said Rupert Pearce, chief executive officer of Inmarsat, the leading provider of global mobile satellite communications services and owner of the satellite network that operates the lightning-fast Ka-band internet service. “Our success with Jet ConneX is a prime example of both our customer service and our technical expertise,” said Derek Zimmerman, president, Gulfstream Product Support. “We invested engineering and material resources into securing supplemental type certificates that would allow us to efficiently incorporate this technology on our aircraft. Additionally, we conducted a thorough in-service evaluation to ensure our application of Jet ConneX would exceed our customers’ expectations, and it has. We now average about 8-10 installs a month. 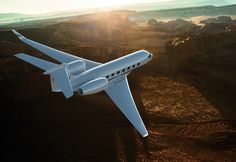 The company’s new offering for customers, Connectivity Service, establishes Gulfstream as the single source for equipment; service networks, including Jet ConneX; and technical support. Jet ConneX is available for the flagship Gulfstream G650ER, the Gulfstream G650, Gulfstream G550 and the all-new Gulfstream G500 and Gulfstream G600. Jet ConneX will be available for the Gulfstream G450. Gulfstream is pursuing similar advanced connectivity solutions for the Gulfstream G280 and other aircraft models. Gulfstream installs Jet ConneX for new aircraft at completion centers in Savannah; Appleton, Wisconsin; and Long Beach, California. For in-service aircraft, Gulfstream can complete the installation at its company-owned service centers in Appleton; Brunswick, Georgia; Dallas; Las Vegas; Long Beach; Savannah; Westfield, Massachusetts; and Luton, England.